Believe Dream Create with Maria: Do You Doodle? I'm over at StencilGirl Talk today talking about my new Doodle It designs for StencilGirl Products. Come on over for a visit HERE. WOW! 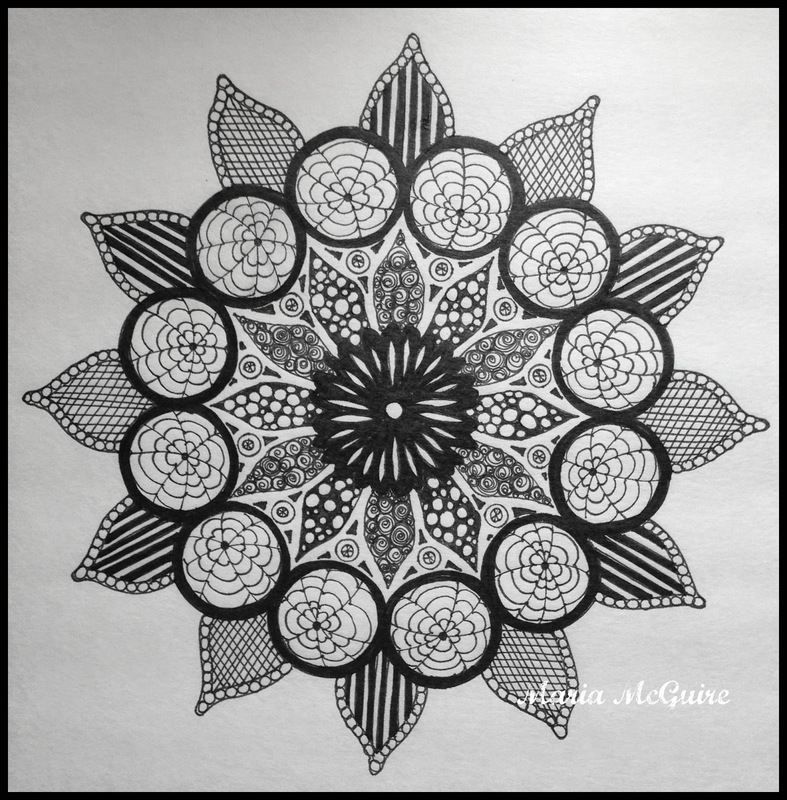 Maria- what a great mandala! Your doodling is fabulous here- really awesome!